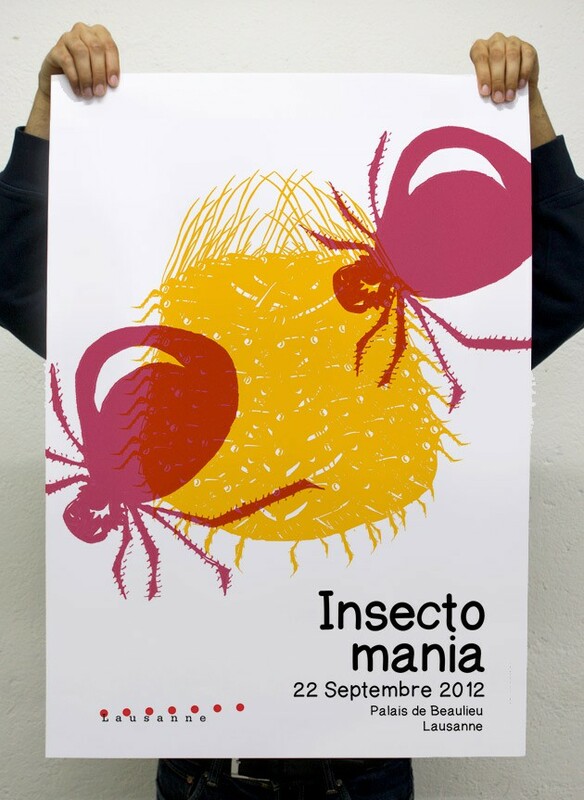 A series of poster around the theme of insects. Theses event posters were related to an exhibition in Lausanne. All insects were drawn by hand and then digitalise on computer. 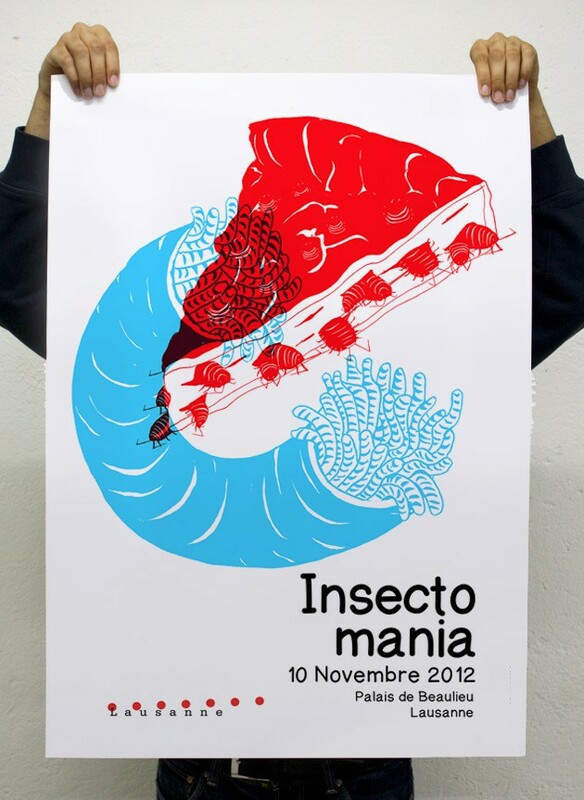 Illustrations and posters around the theme of insect food. I designed this series of Poster when I was student at the University of Arts and Design. 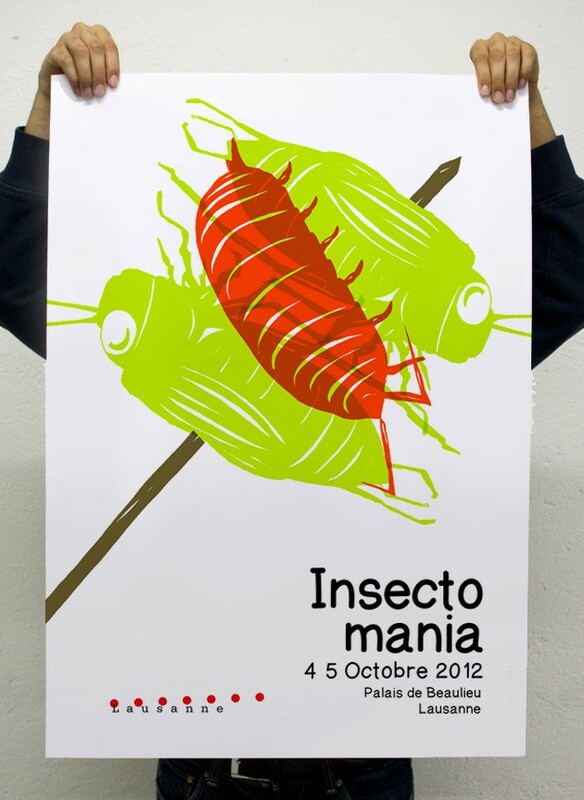 I used the theme of insects to create event posters for an exhibition in Lausanne. All insects were drawn by hand and then digitalise on computer.